Quinnipiac University has suspended its men’s lacrosse team, effective immediately. 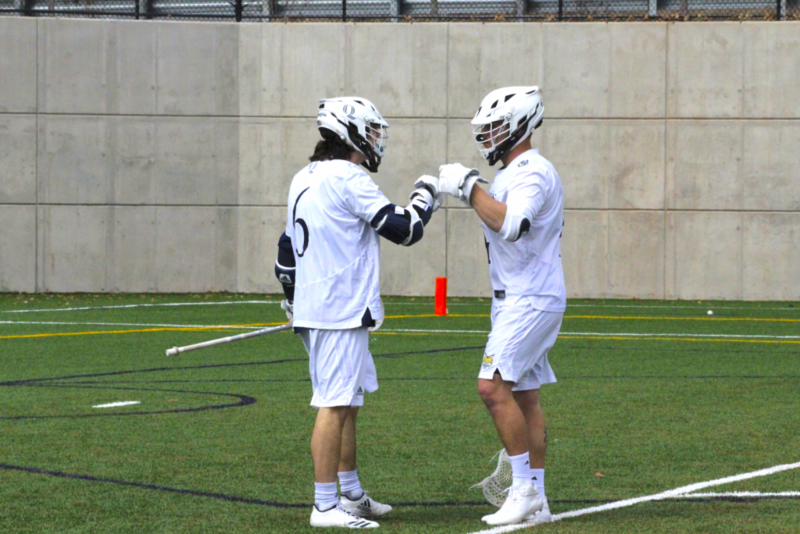 The Quinnipiac men’s lacrosse team lost in the Metro Atlantic Athletic Conference semifinal game against Canisius last season, after finishing first in the regular season. Stay with QBSN for further updates on this developing story.